Tulsi is a sacred plant and has many Hindu traditions and believes attached to it. It has a mesmerizing aroma and also has many benefits. Every Hindu should have a Tulsi plant in front of the house. 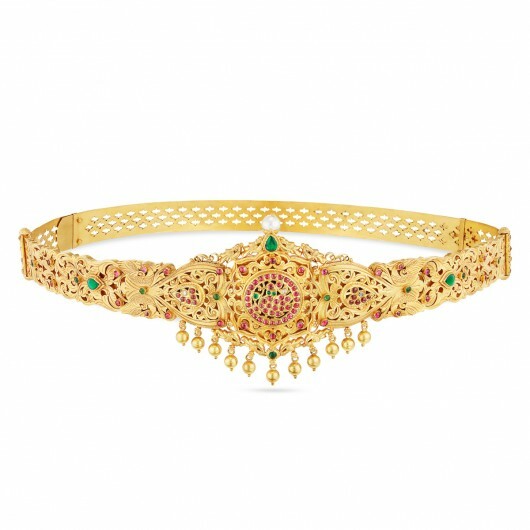 Welcome the auspicious Tulsi that we have crafted beautifully for you with pure 22kt yellow gold. Bring home this beautiful Tulsi and let it spread purity around.